The Court of Arbitration for Sport (CAS) has said a decision on the high-profile Caster Semenya case will be announced on or before March 26. Five days of hearings ended in Lausanne today with CAS admitting that the verdict will be one of the most “pivotal” in its history. 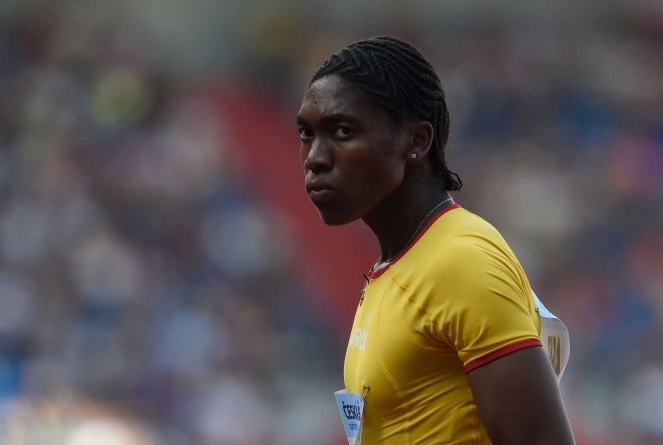 Semenya, a double Olympic and triple world champion over 800 metres, is challenging the International Association of Athletics Federations (IAAF) who are hoping to bring in new rules on female participation. 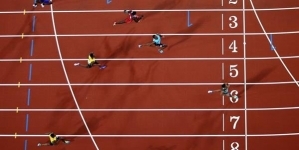 The IAAF claim the South African and other female runners with high testosterone levels must either take medication or look to compete against men, between 400m and the mile. 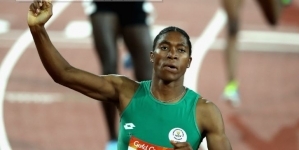 According to the IAAF this is to create a level playing field but 28-year-old Semenya and others have argued that the testosterone is in her body naturally. CAS could now take more than a month to announce their verdict after hearing from expert witnesses on both sides. This included Semenya herself and IAAF President Sebastian Coe. “The Court of Arbitration for Sport hearing in the arbitration procedure between Caster Semenya, Athletics South Africa and the International Association of Athletics Federations concluded today at 5pm,” the CAS said today. “In accordance with the timetable established in advance of the hearing, the panel in charge of the matter closed the hearing and thanked the parties’ counsels for the quality and the comprehensive nature of their submissions. “Over the course of the week, the panel has had the opportunity to hear from all parties, experts and witnesses, with the IAAF President, Lord Coe, speaking at the outset of the hearing, and Ms Semenya having the last word today. 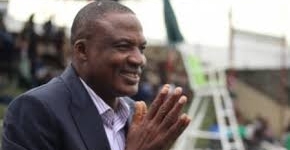 “The hearing was conducted in a cordial and respectful atmosphere throughout the entire week. 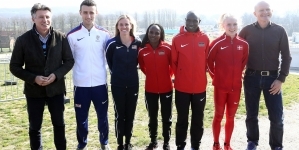 In October, the IAAF delayed the implementation of their new rules to await the CAS proceedings. Semenya is by far the highest-profile athlete who the regulations would impact. Indian sprinter Dutee Chand has previously successfully appealed to CAS against her exclusion from the 2014 Commonwealth Games in Glasgow in a similar case, claiming rules on hyperandrogenism introduced by the IAAF in 2011 discriminated unfairly against women who naturally produced high levels of testosterone. The IAAF’s new regulations have replaced the previous rules and CAS claims the Semenya case has been heard using fresh evidence.